To make the biggest impact with your next independent album or EP release, follow my step-by-step plan. 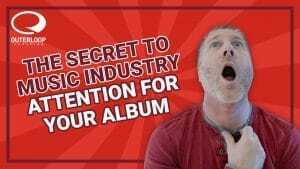 Developed over years with my successful clients and recording artists, I take all the mystery out of HOW to Release your next album or EP Right. 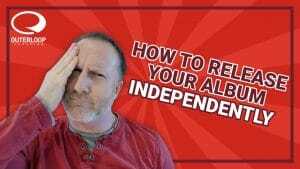 Mike Mowery of Outerloop Management and Outerloop Records hosts this in-depth course on how to release your next album or EP the right way. 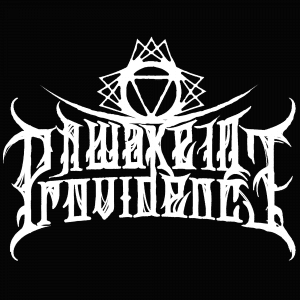 Honed through over a decade’s worth of successful album and EP releases by independent artists like Periphery, Refused, Darkest Hour, Ice Nine Kills, We Came As Romans, and many more. Mike and his team have created a step-by-step plan for how they have released albums of all their clients. 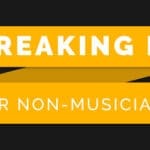 Although every release has its own variations, the very template they utilize is shared here so you can release your next album or EP just like the professionals do. 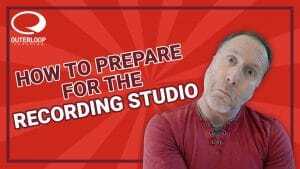 Mike discusses the use of additional materials and how they are used to support an album’s release, how to plan for your most productive recording session ever, how to get your music on to all the major online streaming providers and when, and much more. 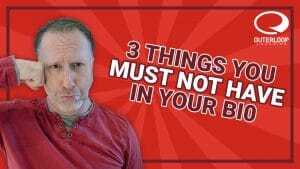 Mike shares some of the secrets he and his team have used for years to generate momentum for their clients and regularly get them onto the Billboard sales charts, increasing their industry attention and opportunities. Release It Right also includes an absolutely invaluable workbook, filled with checklists, organizers, and a calendar you can use to organize all the elements of your release planning and marketing. 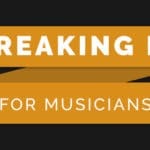 12 videos totalling nearly three hours of video content filled with specific advice on releasing your album or EP the Right way. 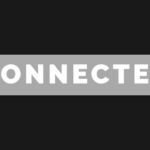 Includes a downloadable workbook filled with the same checklists and scheduling planner Outerloop uses for its clients. elit. Curabitur dolor. diam felis lectus neque.